Hello loves ! If you've been a reader of my humble blog, you'd know that I have an acoustic band and that we regularly play this month at Luxent Hotel. It's also the time when I dress like a lady (as in dresses, short skirts, shiny shimmering tops and exaggerated accessories) and wear full make-up. I usually come from work before the gig. So just imagine the rush I'm into prepping myself, coming home, dressing up, and putting on make up. When I can't beat the time for a full make up, sometimes a puff of full-coverage mineral foundation, strokes of eyebrow powder on my brows and a swipe of a really good RED (yes, it has to be red to emphasize my moving singing lips on stage) quality lipstick does the trick. I've been on the lookout for a lipstick that stays vibrant on my lips for a long time. And when you talk of quality, the brand that comes first is MAC. 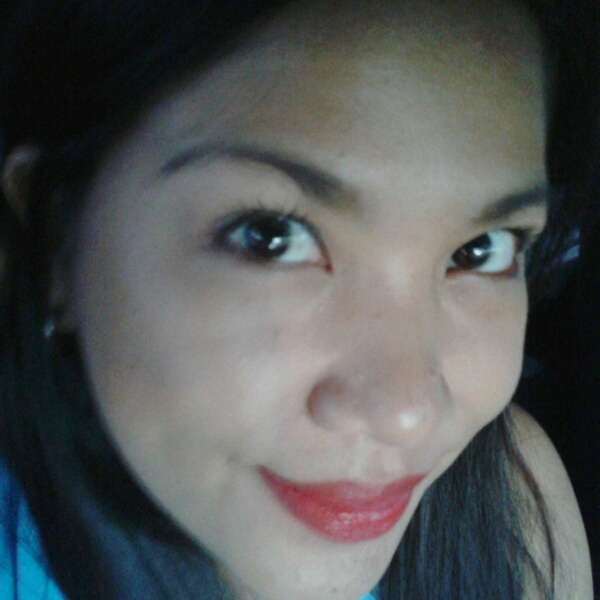 I've tried on my friend's MAC Russian Red. After trying it on, I wanted it so bad! Fortunately, a colleague of mine owns an online shop called YOUR UNICA HIJA, and sells authentic US brand cosmetics for a cheaper price. 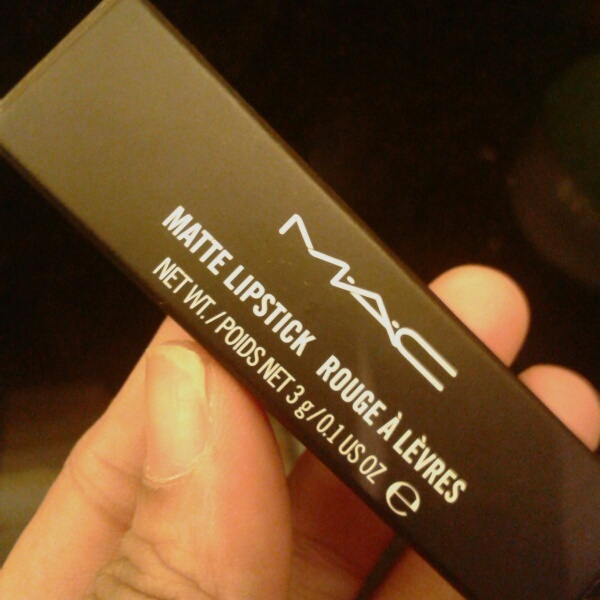 To my pleasant surprise, last week before my gig, I received a MAC Russian Red lipstick! What a blessing indeed! Taken after my third set, color still stayed! Just the right RED on me. I love it! STAYING POWER. From the time I applied this at the start of our gig up until the third set, the color stayed. I already drank water and coffee in between breaks. Recently, I took a before and after eating photo with the MAC lipstick on. It's still there. So definitely, staying power is unquestionable. It does stay for long, no need to constantly re-apply. VALUE FOR MONEY. Yes, MAC lipsticks are definitely pricey almost double Maybelline lipsticks' price. 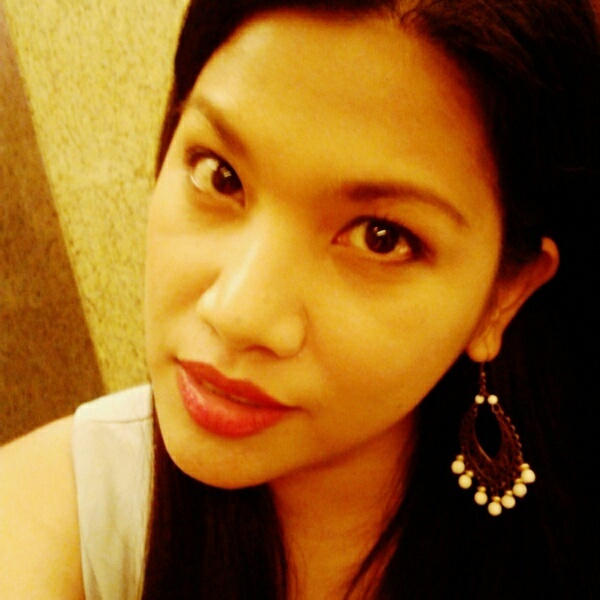 But if you're looking for quality make-up, you may want to consider MAC lipsticks. Because of its staying power, you don't reapply as often and finish your lipstick in a span of days. Less frequency of application helps in prolonging its lifetime. So for me it's value for money. Plus if you get it from an online store which sells it for a lesser price such as Your Unica Hija, you get yourself a good deal. For more information on Your Unica Hija Online Shop and all the available authentic US branded cosmetics, like them on Facebook or follow them on Instagram. 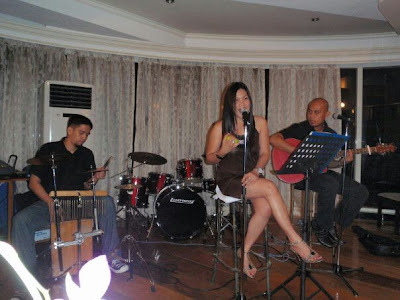 For inquiries, you may email them at yourunicahija@gmail.com or visit their website at http://yourunicahija.com . 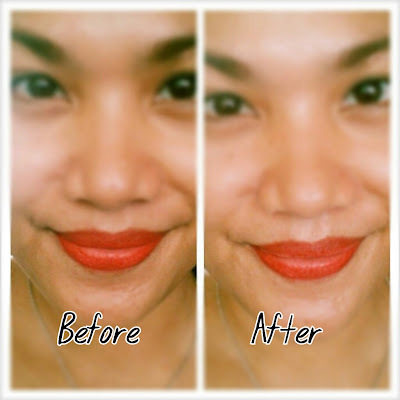 * Disclosure: I received the MAC Lipstick from Your Unica Hija online shop for free in exchange for an honest review. The views and opinions are purely my own and in no way was influenced by the receipt of the free product.